Home » News » Avengers 4 title leaked? A few days ago at CineEurope Kevin Feige (Avengers: Infinity War director) has shown clips from Avengers 4, Captain Marvel and Ant-man & Wasp. And if it’s not fake we know what is the Avengers 4 title. Fans are waiting for next Avengers movie, which will have its premiere in April 2019. The tragic ending of the movie increase appetite for more superheroes movies. I’m not surprised that they’re waiting for every piece of information about Avengers 4. 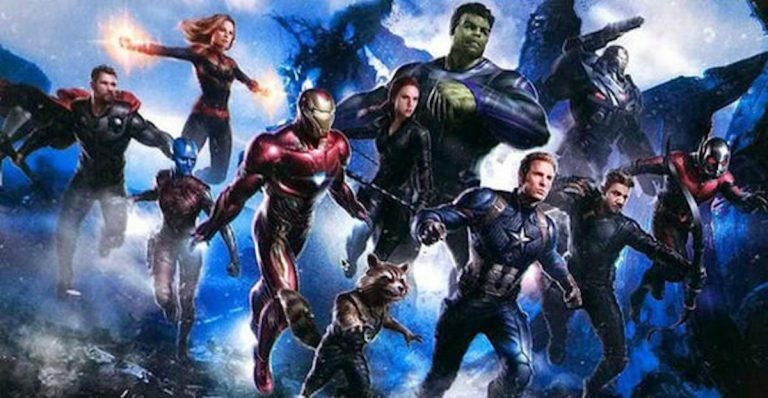 At CineEurope this year, Kevin Feige unveil the mystery at Marvel presentation where he shows on closed event clips from Avengers 4, Captain Marvel and Ant-man & Wasp. The title speaks for itself – Avengers: Fallen Heroes. Other Reddit user has confirmed these reports. He told that his brother was working at the expo and he saw that title has 3 words with second phrase starting at F and third at H which should confirm that title is Avengers: Fallen Heroes. Are you waiting for new Avengers movie? Did you try our Avengers Quiz?